"Watching you, Eric and others have taught me how to accent what is already beautiful." Thank you! choosing the correct Foundation cool Warm what does it all mean? 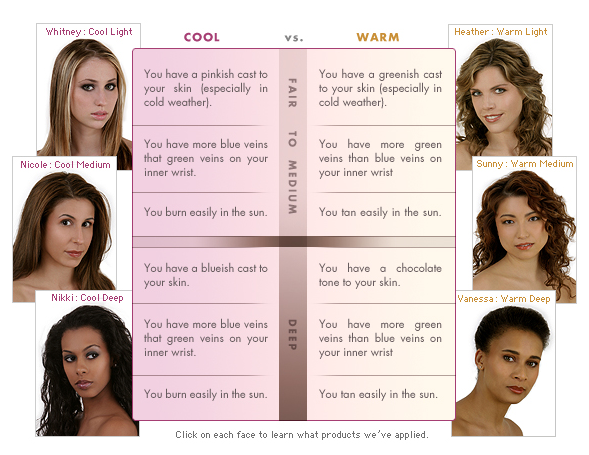 Labels: choosing the correct Foundation cool Warm what does it all mean?